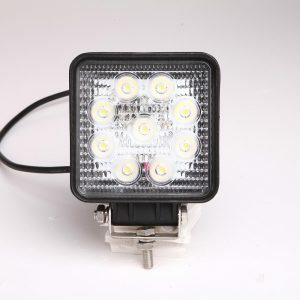 UK Commercial Vehicle Lighting offers the latest innovations in commercial vehicle lighting. Giving you a bright solution to your lighting needs, we take pride in the products we provide. With our range, we’re sure you’ll find the right type of commercial lighting for you. Whether you’re looking for a magnetic fitting for a temporary Warning Beacon, or something a little more permanent like a single bolt fitting. Recently established, we found that the commercial lighting market for vehicles had been severely overlooked. We knew that our now loyal customers had been searching for a solution and so we filled that gap. 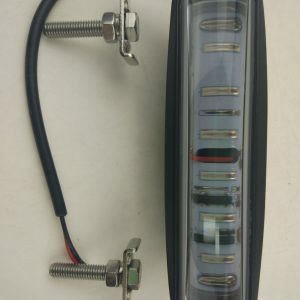 Offering to you the best in vehicle lighting products we hope to satisfy your needs across the UK. 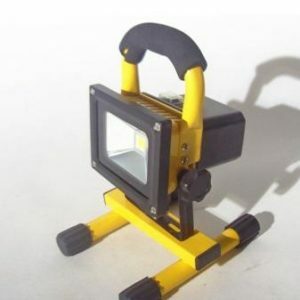 Having experience, we understand the struggle of working in the dark. 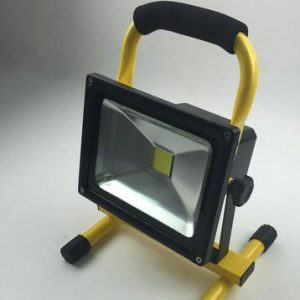 This is why we have developed a range of Work Lights at an affordable price to ensure you can complete that job with a high-quality finish and in good time. Safety is also our top priory which is why here at UK Commercial Vehicle Lighting we’ve brought to you a Safty Lighting range. This means that whether you’re on the factory floor or out in the filed, trying finish before the rain comes pouring down; we’ve got something to can help you. We’re proud of our ability to offer best-in-class quality products, fast delivery across the UK and competitive prices. Call us on 0333 335 0493 if you need any advice about which vehicle lighting solutions can help you. Alternatively, find our Contact Us page and send us an email with your query, details and a prefered time to contact and we’ll get back to you.